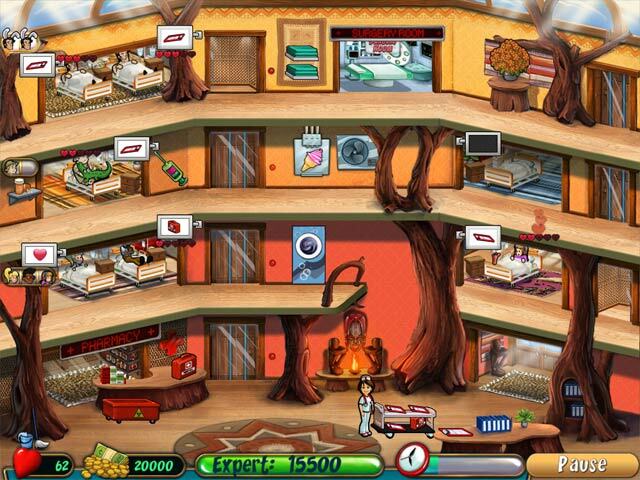 Hospital Haste game download. 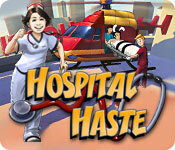 Free download Hospital Haste for Mac. 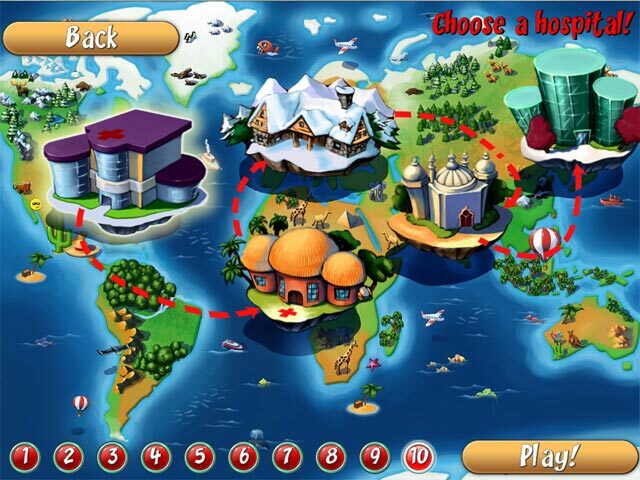 Help Nurse Sally work quickly to diagnosis, treat, and cure all of her patients in Hospital Haste, a fun Time Management game! Each client has a different personality, so listen carefully to their complaints! Discover different ailments and send all of the sick people home healthy. 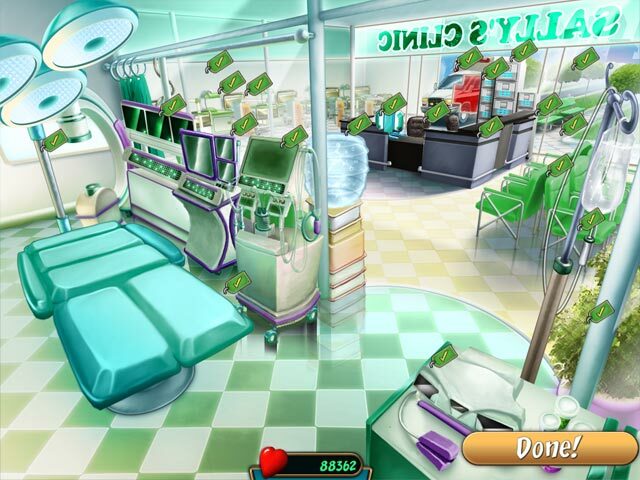 Develop the run-down hospital into a modern marvel of medicine by upgrading the different equipment. Take care of the patients!